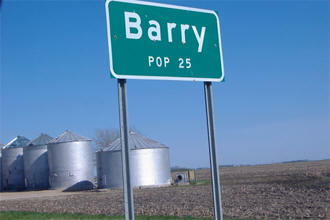 Do you have photos, historical accounts or other items pertaining to the Barry area? Would you like to share this historical information with the world? LakesnWoods.com would like to publish your Barry photos (current or historical) or historical accounts on this website. Original materials can be returned and your privacy will be respected. 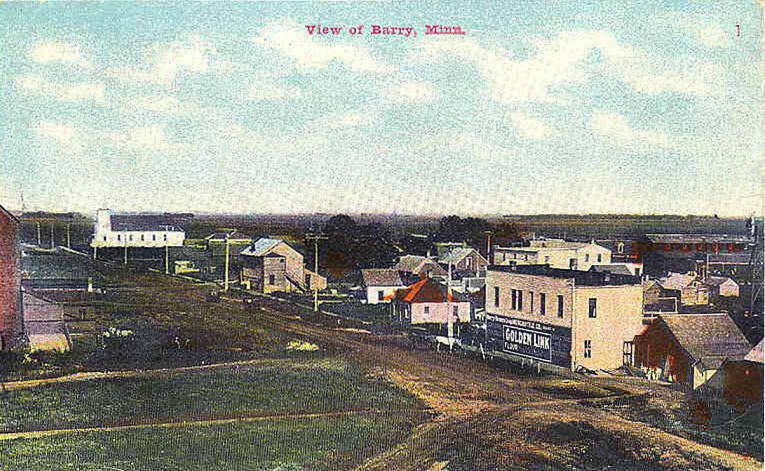 Barry is a city in Big Stone County, Minnesota. 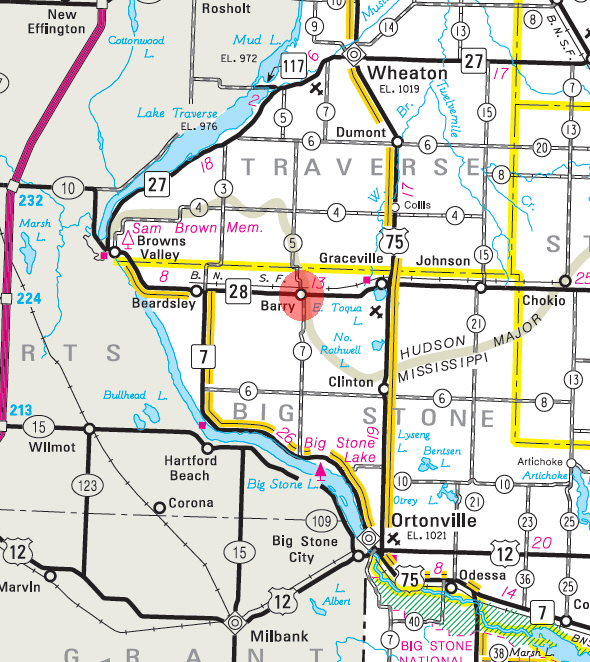 Minnesota State Highway 28 serves as a main route in the community.. 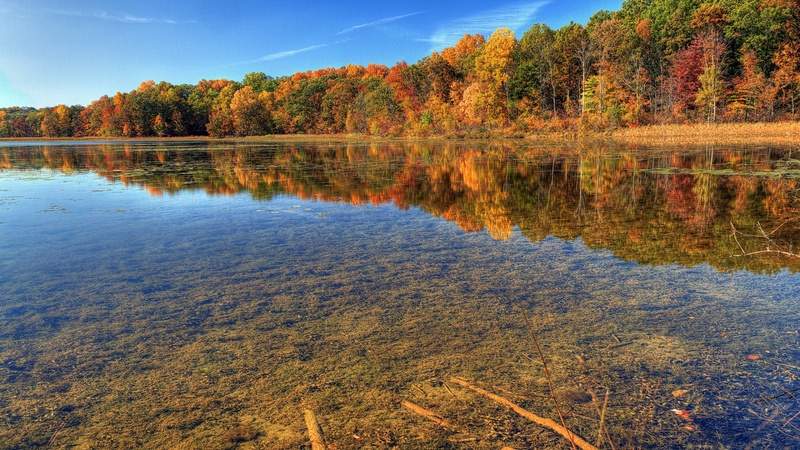 According to the United States Census Bureau, the city has a total area of 0.2 square miles (0.6 km²), all of it land. The elevation is 1,106 feet above sea level. As of the census of 2010, there were 16 people, 6 households, and 6 families residing in the city. The population density was 64.0 inhabitants per square mile (24.7/km2). There were 15 housing units at an average density of 60.0 per square mile (23.2/km2). The racial makeup of the city was 100.0% White. There were 6 households of which 33.3% had children under the age of 18 living with them, 83.3% were married couples living together, and 16.7% had a male householder with no wife present. 0.0% of all households were made up of individuals. The average household size was 2.67 and the average family size was 2.50. The median age in the city was 50.5 years. 12.5% of residents were under the age of 18; 12.6% were between the ages of 18 and 24; 18.9% were from 25 to 44; 37.5% were from 45 to 64; and 18.8% were 65 years of age or older. The gender makeup of the city was 50.1% male and 49.9% female. As of the census of 2000, there were 25 people, 12 households, and 6 families residing in the city. The population density was 101.3 people per square mile (38.6/km²). There were 17 housing units at an average density of 68.9/sq mi (26.3/km²). The racial makeup of the city was 100.00% White. There were 12 households out of which 16.7% had children under the age of 18 living with them, 50.0% were married couples living together, and 41.7% were non-families. 41.7% of all households were made up of individuals and none had someone living alone who was 65 years of age or older. The average household size was 2.08 and the average family size was 2.86. In the city the population was spread out with 20.0% under the age of 18, 16.0% from 18 to 24, 4.0% from 25 to 44, 48.0% from 45 to 64, and 12.0% who were 65 years of age or older. The median age was 51 years. For every 100 females there were 127.3 males. For every 100 females age 18 and over, there were 100.0 males. The median income for a household in the city was $18,250, and the median income for a family was $19,250. Males had a median income of $0 versus $0 for females. 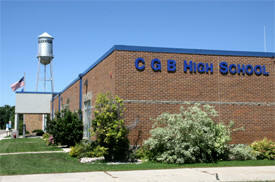 The per capita income for the city was $7,124. There were no families and 19.0% of the population living below the poverty line, including no under eighteens and none of those over 64. 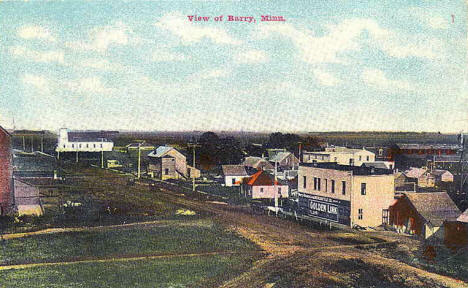 BARRY, a railway village in Toqua Township, was named in honor of the Barry brothers, homesteading farmers there, who came from Lowell, Mass. Incorporated as a village in 1900, it was located on the land claim of Edmond Barry, who with his brother William came in 1879 to the area following their brother James and William Nash. First called Lowell, the name was changed when the post office was established in 1881 with Miss Maria M. Barry as first postmaster in the Barry farmhouse. Her brother James owned the general store and lumber dealership; the blacksmith shop and general store were built in 1880, the coal and wood yard in 1885, and the elevator and bowling alley by the Barry brothers in 1891; it had a station of the Great Northern Railway in section 9. St. Barnabas Catholic Church was consolidated into Holy Rosary Catholic Church in Graceville in 1961 and the church building was demolished shortly after.